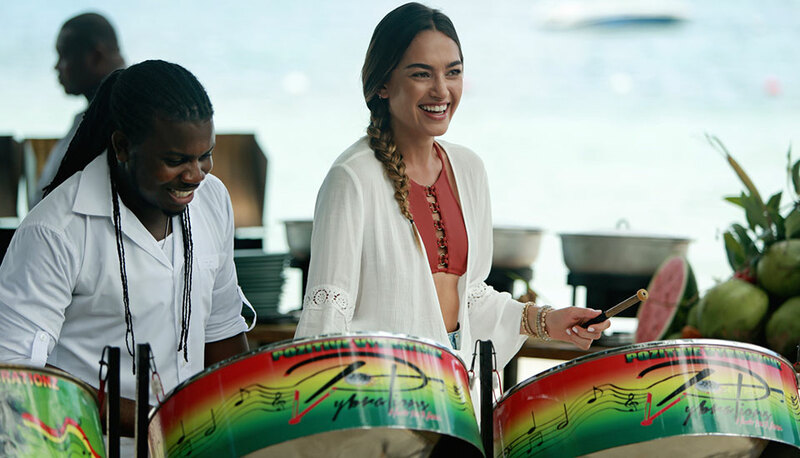 Starmark created a bespoke advertising campaign and website for Azul Beach Resorts to differentiate the brand from the rest of the Karisma Hotels & Resorts portfolio and reset the tone to speak primarily to upscale Millennial audiences. The Starmark team delivered a full range of creative assets, including a combined photo and video shoot at Azul Beach Resort Negril. A stay at Azul Beach Resorts is an indulgent and vibrant all-inclusive experience, but the brand needed a repositioning to convey that message in a memorable and social-savvy way. With that goal in mind Starmark created The A-List, a concept that works across all Azul properties in Mexico and Jamaica, differentiates the brand in a crowded marketplace, as well as captures the attention and desires of Millennials. The fresh look and tone of The A-List concept positions Azul Beach Resorts as the place where vacationers can fulfill their travel dreams with unique, all-inclusive luxury — our A-List experiences. Every ad brings FOMO to the forefront with dynamic images and a tagline that reminds consumers that The Best of the Caribbean Is Always Included on the A-List. 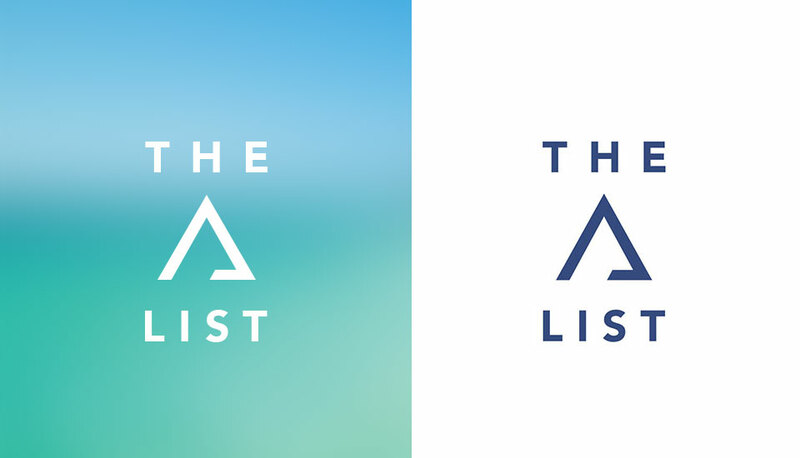 In our approach, we isolated the A in the Azul logo to create a mark that is modern and iconic, telegraphing the idea that Azul itself is the A-List, thus building brand equity. We also wrote headlines that create emotional connections with modern travelers. Beyond food and drink, consumers discover that Azul Beach Resorts delivers special moments like “Anytime Cheers,” “Crush-Worthy Moments” and “5-Star Serenity” that are also included on The A-List. 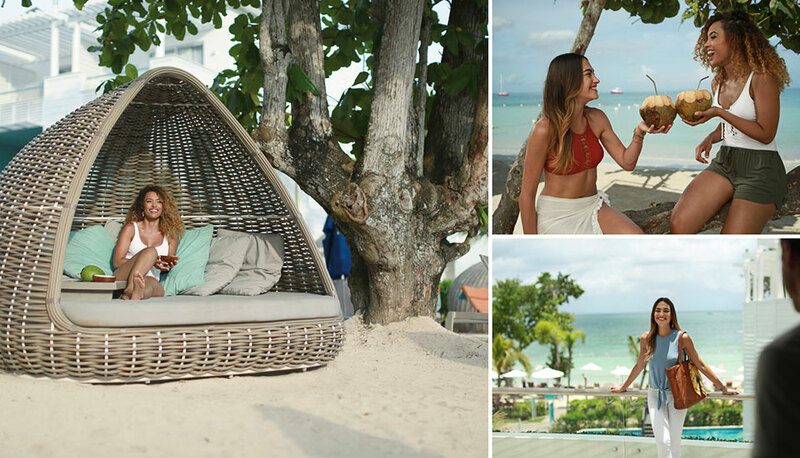 To bring the campaign to life, Starmark conducted a photo and video shoot at Azul Beach Resort Negril. From script to styling to final edit, the project was thoughtfully planned and art directed by the team to create a story that conveys organic, authentic moments in a luxury setting. We edited and produced a :30 spot to be used in digital banner ads and social media ads. We also envisioned the need for future advertising, collateral, and website use for trade and consumer and shot an extensive b-roll library that covers lifestyle, dining, accommodations, location and activities. Watch the behind the scenes below. The client requested a modular campaign that their in-house team could implement themselves. To meet their need, Starmark created a campaign tool kit that included sample digital banner assets with companion headline options segmented by property and audience. The campaign tool kit also included assets and copy for social media ads and each resort’s website.